We are suckers for bold statements here at Marton Windows, and this bright red door certainly stands out from the crowd. 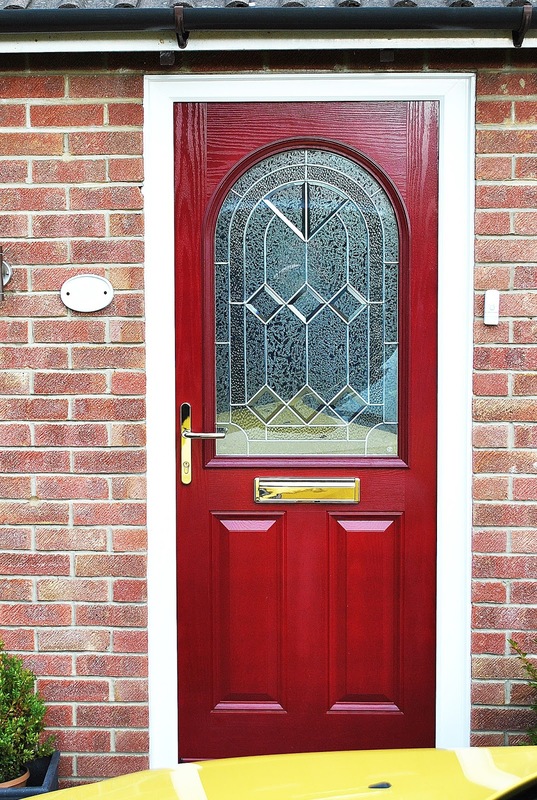 This installation was a Stunning Dovenby composite door design, in Red, which features a large arched shaped panel, Simplicity glass design, featuring diamond bevels, and modern textured glass. This door design is finished off with golden fixtures and fittings, to add contrast and style. 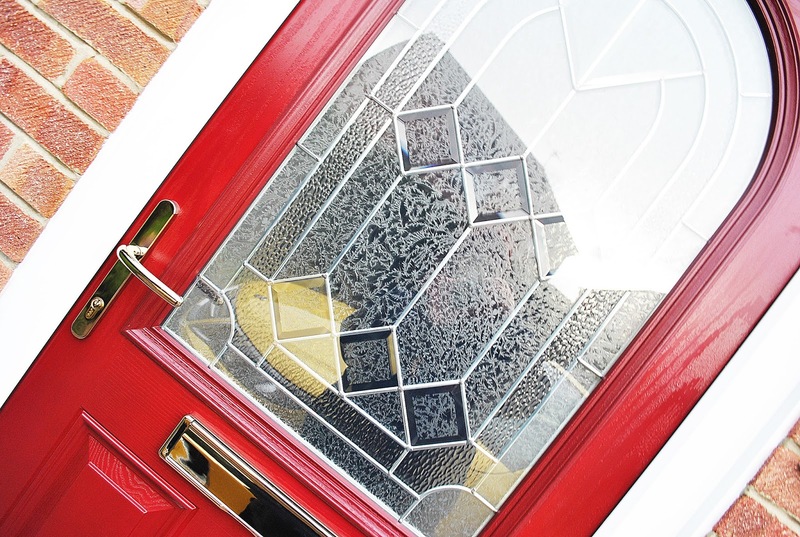 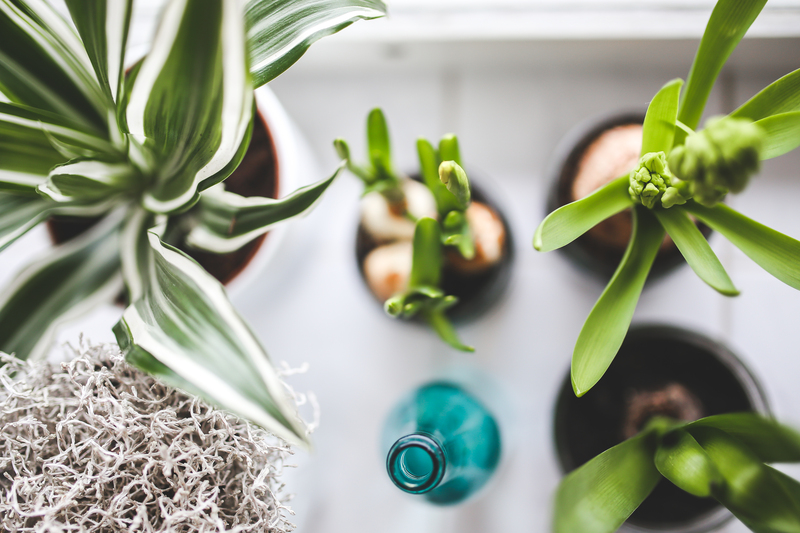 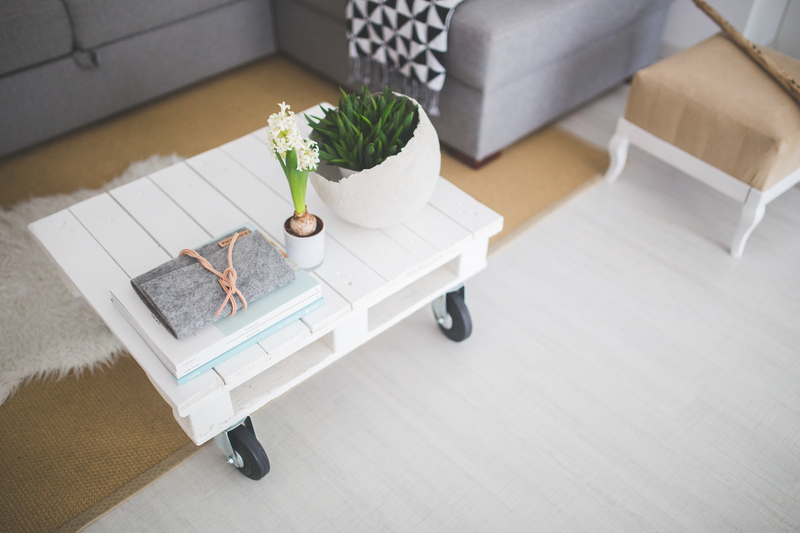 Adding a colorful entrance way to your property can really help your home stand out from the crowd, and we have a huge selections of colors available here at Marton Windows! 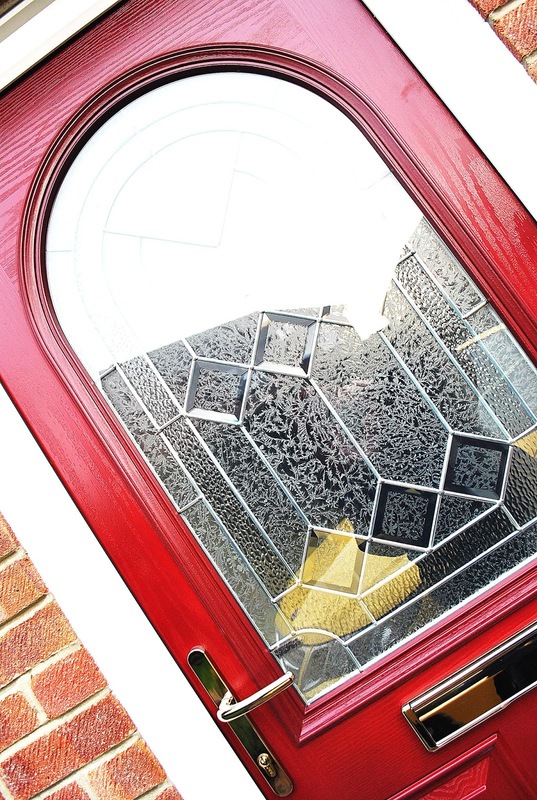 Close up of our Dovenby door design; a Large Arched central panel, with Diamond & Leaded Glass bevels; the 'Simplicity Glass Design'. Close up of Dovenby Door design, with simplicity glass design, finished off with high quality golden fixtures and fittings, with Yale locking systems. 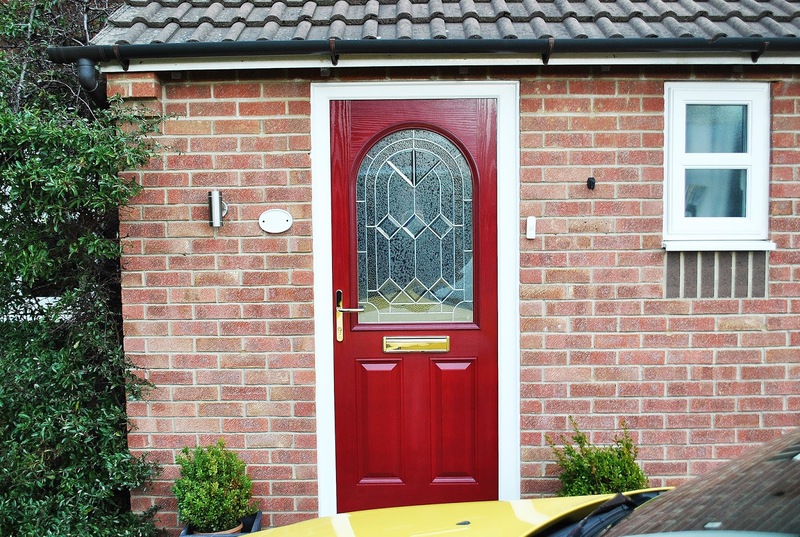 Red Dovenby composite door, with matching red weather bar along the bottom. 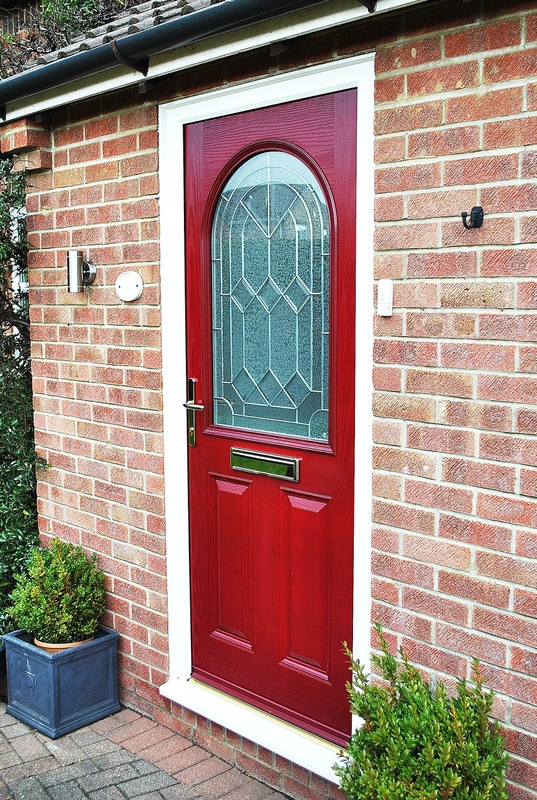 Front view of this fantastic Red Dovenby composite door, with simplicity glass design. 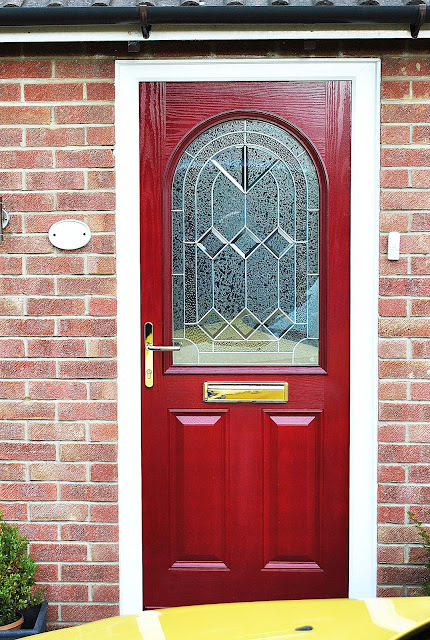 Red Composite Dovenby front door with simplicity glass design.